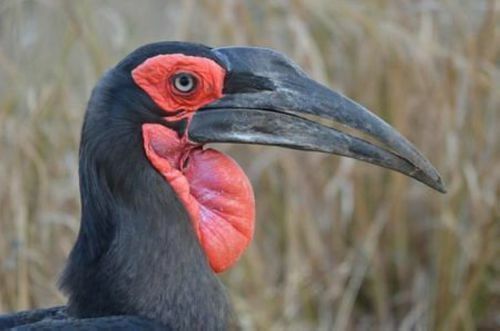 The Limpopo Province, with its vast unexplored areas and diverse habitats, offers one of the most exciting birding destinations in southern Africa. Habitats range from vast tracts of montane grassland to afro-temperate forests, bushveld and wetlands. You can choose to view the birds at Sunbird Lodge our tropical garden with around 60 different species spotted or venture into the Kruger park or even further afield on one of the many birding routes in the area. Check Birdlife SA’s website with information on the different birding routes in the area. 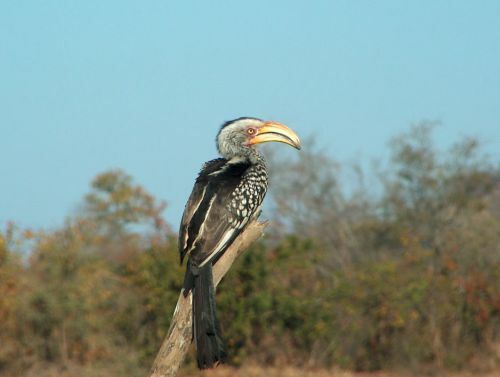 There are also experienced bird guides available to take you on birding trips. This is an ideal destination for both the beginner and the experienced birder. The abundance of birds will always make a short trip to the region well worthwhile. The area boasts 35 Southern African endemics and 48 Southern African near endemics. Over 600 bird species have been recorded in the province, of which 420 are resident. The area offers pleasant and easy bird watching.